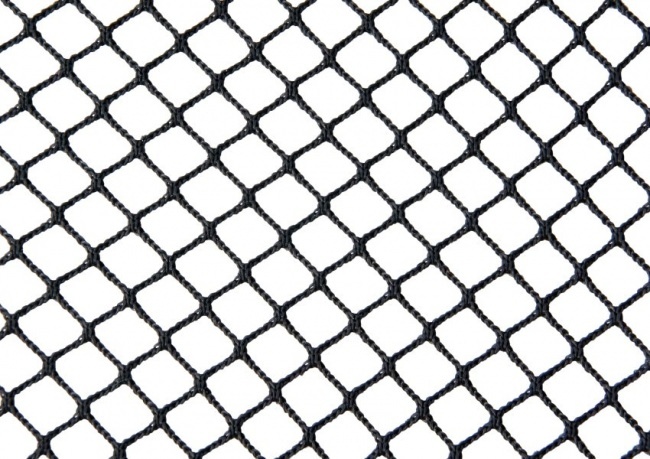 The net material is very flexible in both dimensions due to the diamond mesh position . The additional supplements to the fees are included by us. We recommend to use a tension cord or a continuous fixing method for mounting. 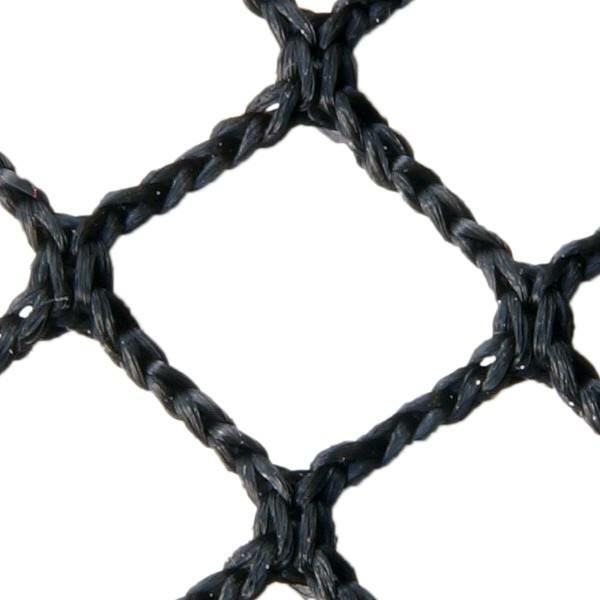 Otherwise the net contracts between the fastening points due to the flexibility of the material. 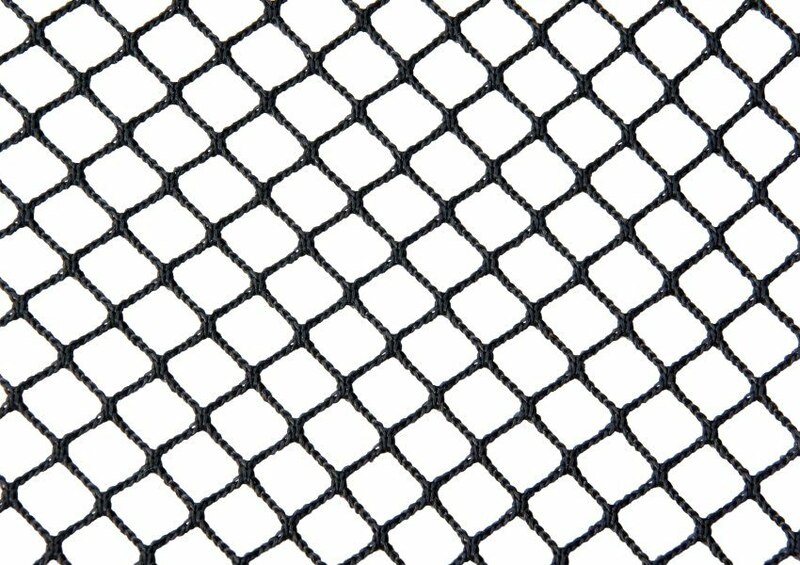 The net is delivered without a border. Thanks to the tight weave the material does not unravel.